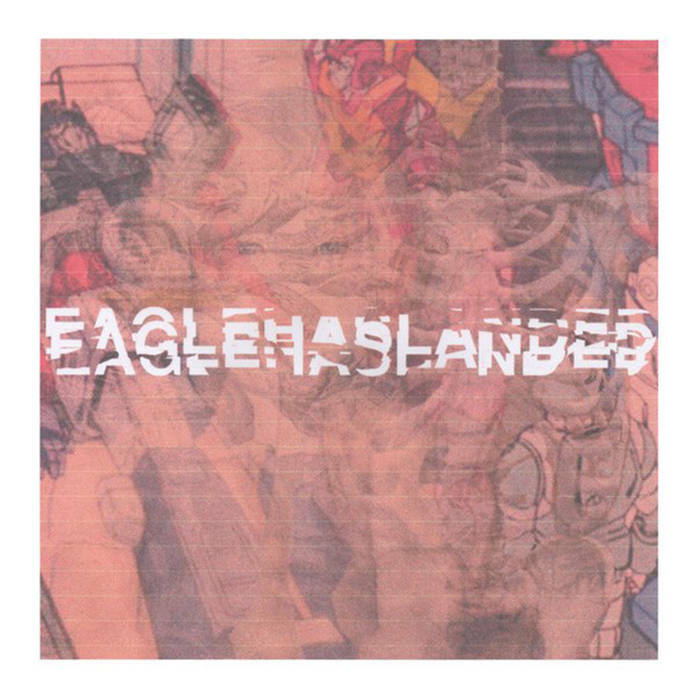 Eaglehaslanded – Self Titled 7″ Out Now! We have our copies of the brilliant new 7″ from Serbian/Russian Screamo juggernauts Eaglehaslanded. 7 tracks of brilliant raw, experimental street screamo that you need in your life! They’re up online right now on our webstore for £3.50 plus p&p and you can check it online here.